My introduction to the writing of John Goode came by way of his debut novella Maybe With A Chance of Certainty, the first book in the Tales From Foster High Series published in October 2011 by Dreamspinner Press. While reading the story I quickly fell in love with Mr. Goode’s writing and in particular his characterisation. The compilation of the first three books in the series, entitled Tales From Foster High, made the list of my Best in LGBTQ Literature for 2012. 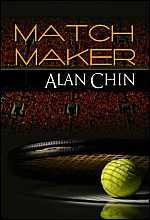 Since then, the author has been quite busy with over ten published works under his belt, to date, in the realms of gay young adult and adult-themed contemporary fiction, science fiction, fantasy and romance. 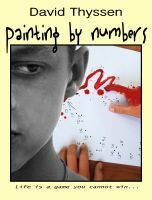 On the occasion of the release of the latest instalment in the Foster High books, Taking Chances, I invited John to participate in an Author Question & Answer at Indie Reviews. 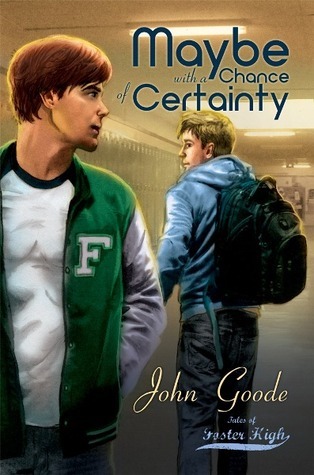 Taking Chances is John Goode’s fifth instalment in the Foster High books. It is an extremely moving and at times funny story of Matt Wallace and Tyler Parker, who despite having lived down the street from one another while growing up in Foster, Texas, only discover each other as adults. 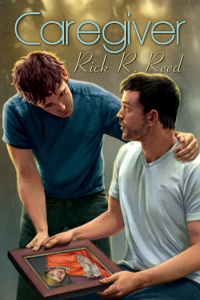 The character of Tyler was first introduced in Book 2 of the series, The End of The Beginning, when he befriends main characters Brad Greymark and his boyfriend Kyle Stilleno and tries to support them in dealing with the fallout of their coming out. Matt’s tale was initially written as a short story, The Boy Behind The Red Door, and previously published as part of a Dreamspinner holiday anthology. 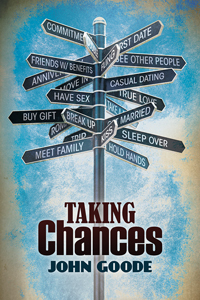 Taking Chances is the full-length novel of that short story, in which the author continues to grow the Foster world through Tyler and Matt’s story. I’m going to deviate slightly from my usual first paragraph summary format in beginning this review to admit that John Goode was not an author on my radar. 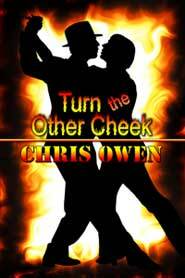 I stumbled upon Maybe With A Chance of Certainty, well, by chance, as I was perusing the Internet for new book releases. What immediately caught my attention was the title, specifically, the contradictory terms it contained. I found the play on words quite clever and wondered what the significance was to the actual story. Although the story summary outlines a commonly written trope in gay young adult and romance fiction I nonetheless remained intrigued by the title and purchased this book on a lark. I’m glad I did so because within the one hundred pages of this novella I fell in love with Mr. Goode’s writing and in particular his characterisation.